Designed by the drummer of Foo Fighters, Taylor Hawkins. 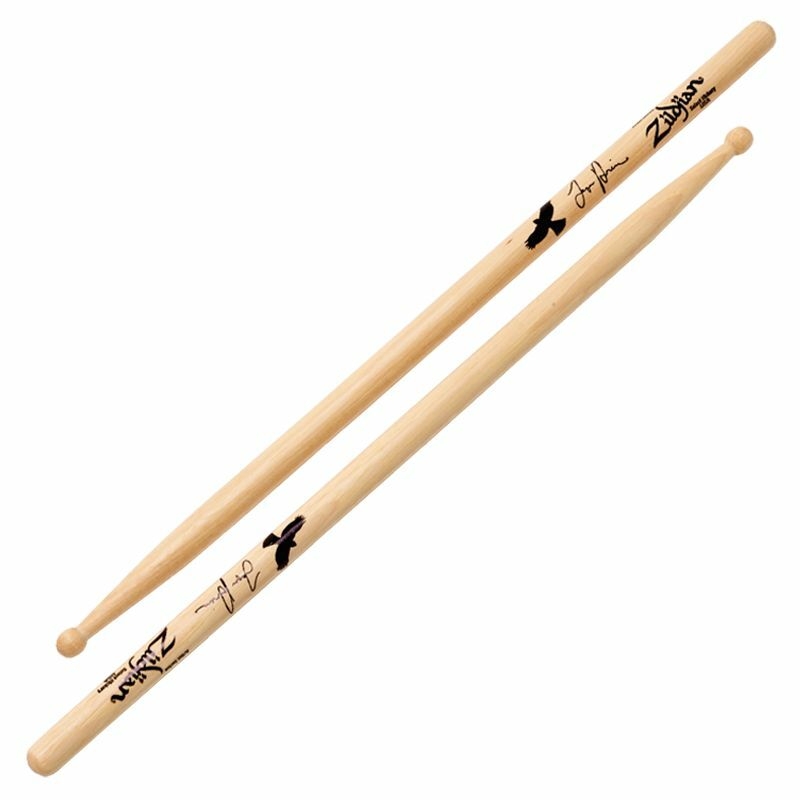 Designed by the drummer of Foo Fighters, Taylor Hawkins, this signature stick is similar to a 5B, but features a large, round tip for full tones and great projection. The stick is well-balanced and versatile making it excellent for rock music.